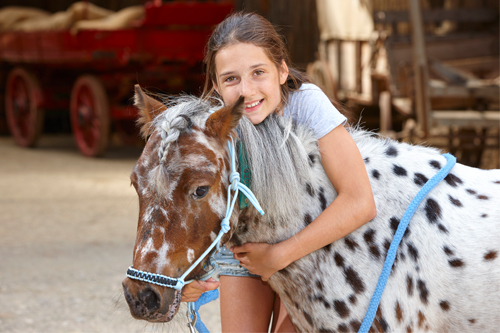 Have you fallen in love with your pony? Then you can reserve the pony and is reserved then every day until 11.00 o’clock. It is not possible to reserve a pony prior to arrival.